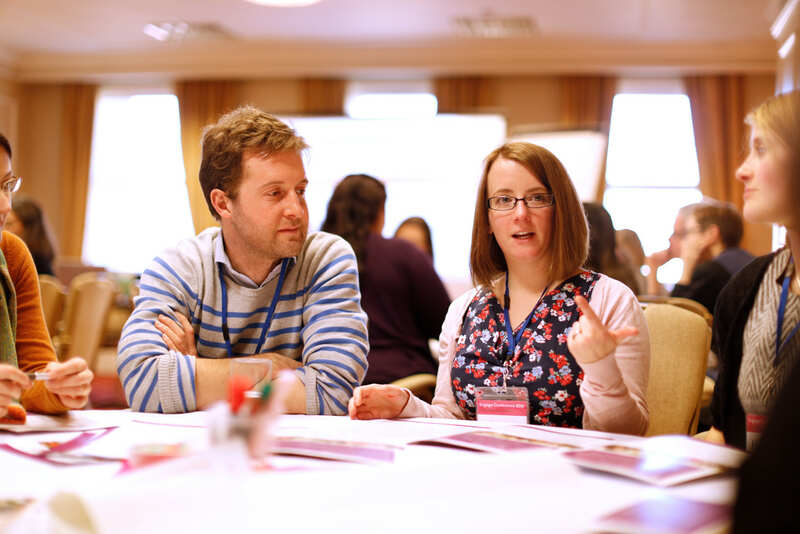 Home › News › NCCPE Engage Competition 2014 award winners announced! NCCPE Engage Competition 2014 award winners announced! What do an interactive art installation captivating people with the microscopic world, a hill fort in Cardiff, and a collaboration between researchers and patients have in common? They have all won prizes in the National Co-ordinating Centre for Public Engagement Engage Competition 2014! The eight award winning projects remind us that far from being disengaged from society, researchers are engaging with the public in a host of innovative and effective ways. 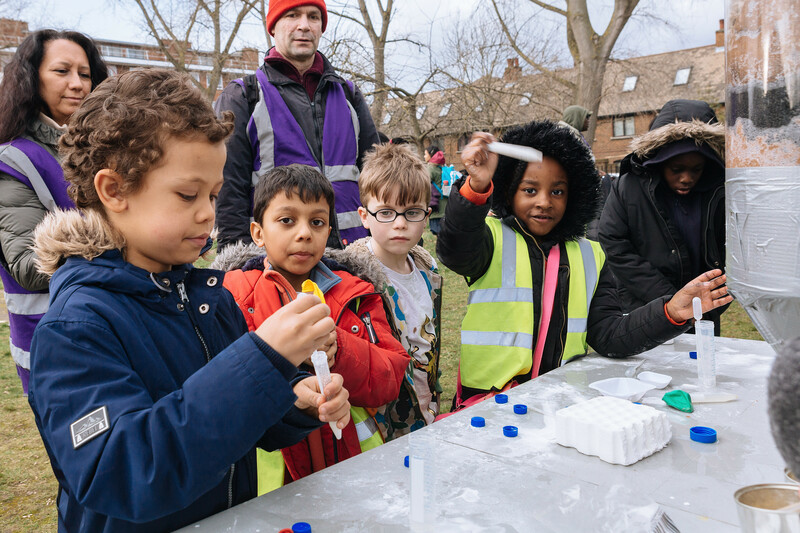 From inspiring young people with new advances in knowledge, to encouraging members of the public to contribute to research, university public engagement is thriving. You can see short films on the seven categories here. The overall winner is the CAER Heritage Project which saw archaeologists and historians from Cardiff University team up with local community organisation ACE (Action in Caerau and Ely), local residents and schools to explore Cardiff’s prehistoric past and put local people at the heart of cutting-edge research. They also won the History and Heritage Award. Art, Design and Culture Award was won by Prison Reading Groups, where researchers at the University of Roehampton drew on their research to create book clubs in prisons. Working with Young People Award was won by What if...?, where researchers at the University of Durham encouraged young people to explore their own questions, and develop an interactive show that asks the audience to explore their own curiosity. Health and Wellbeing Award was won by Service User and Carer Group Advising on Research (SUGAR), an exceptional partnership project that saw patients involved in all aspects of the research cycle, from coming up with relevant questions, to sharing the findings. Established Project Award was taken by danceroom Spectroscopy, a science and art collaborative project between University of West of England and University of Bristol and others to create a fully immersive experience of the microscopic world. Science, Technology, Engineering and Maths Award went to Deadinburgh, where participants had to respond to a deadly pathogen that raged through Edinburgh, and work with University of Edinburgh scientists to work out how to stem the zombie hordes. Individual–led Project Award went to Laurie Stras, a musicologist from the University of Southampton, whose amateur choir of nuns has animated her research into music that has not been heard for centuries. Collaboration Award went to UCL for Focus on the Positive which encourages members of the public to decide how researchers could tackle some of the big challenges in society. "These awards are about recognising outstanding public engagement that is going on in our universities, carried out by both staff and students. 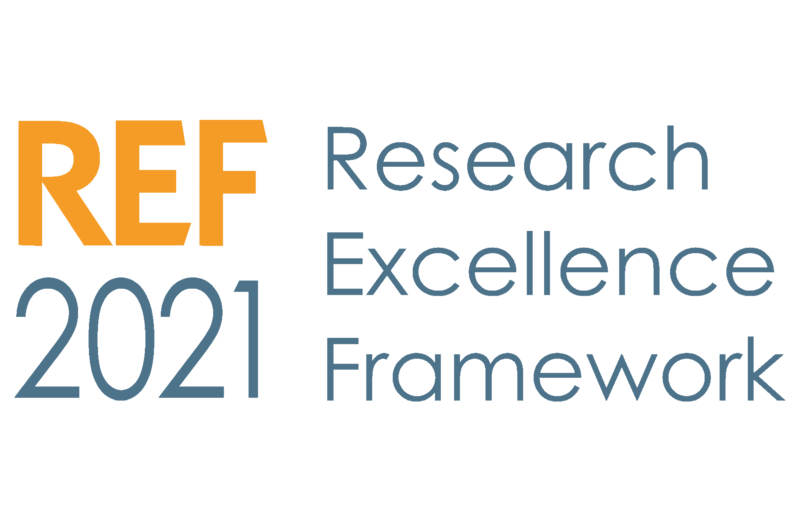 It’s important to celebrate these achievements, to recognise and reward those who are making a real impact, especially as public engagement can still be an under-valued part of an academic work." The winners were selected from a fantastic 230 entries to the competition, so congratulations again to the winners and thank you to all who entered.